Hooray! This project was successfully funded on December 24, 2013. We need these seats full! 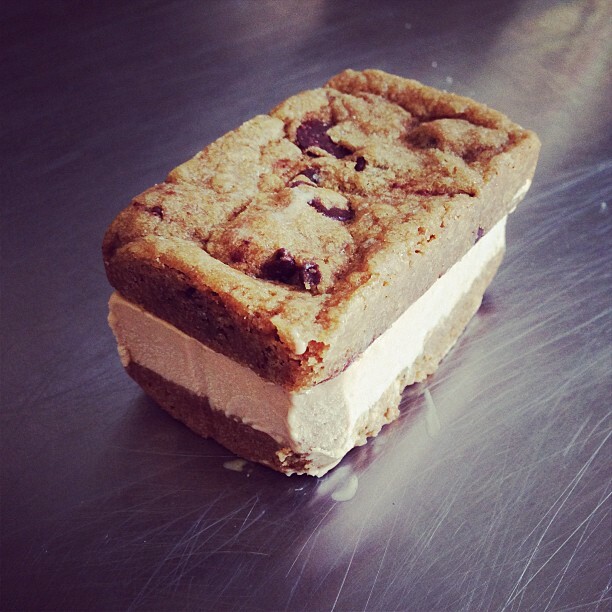 Chocolate Chip Milk Cult Ice Cream Sandwiches– relive your childhood memories while chilling at the MC Sanctuary. You probably already know Milk Cult as DC's first motorcycle based mobile ice cream vendors (if you didn't -you do now). Well, get excited, the duo is gearing up for their next project. 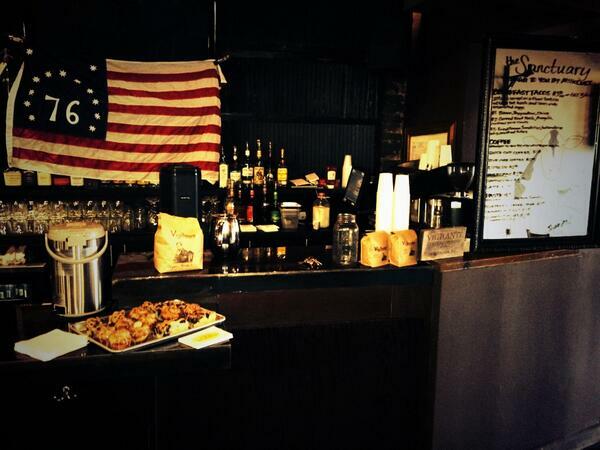 Milk Cult's pop-up style Cafe in the heart of Petworth. They are creating a space for people to come and stay a while, where they can enjoy the highest quality of coffee, food, and soak up the Milk Cult experience. 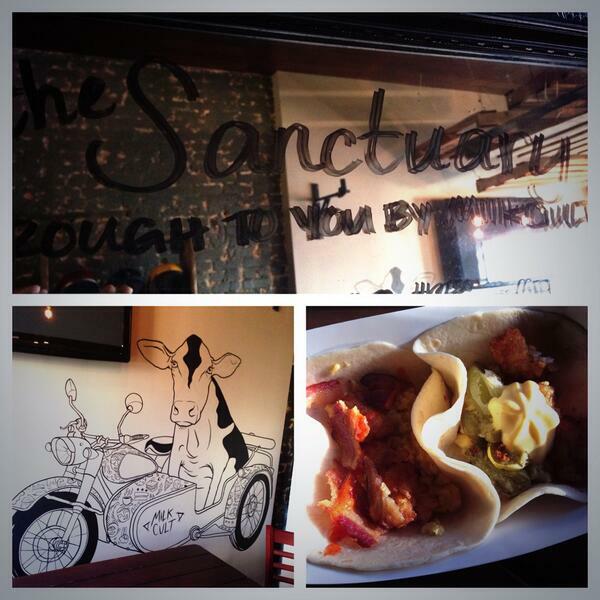 The Sanctuary will provide a full espresso bar, free wi-fi, and a full fledged savory program featuring their take on brunch-style tacos. 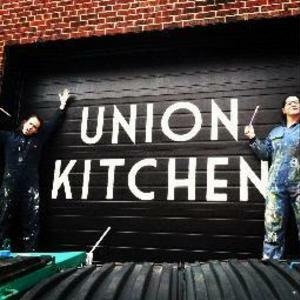 Basing their operation out of Union Kitchen, the pop-up cafe is a springboard for Ed and Patrick's passion for quality food in a welcoming atmosphere. 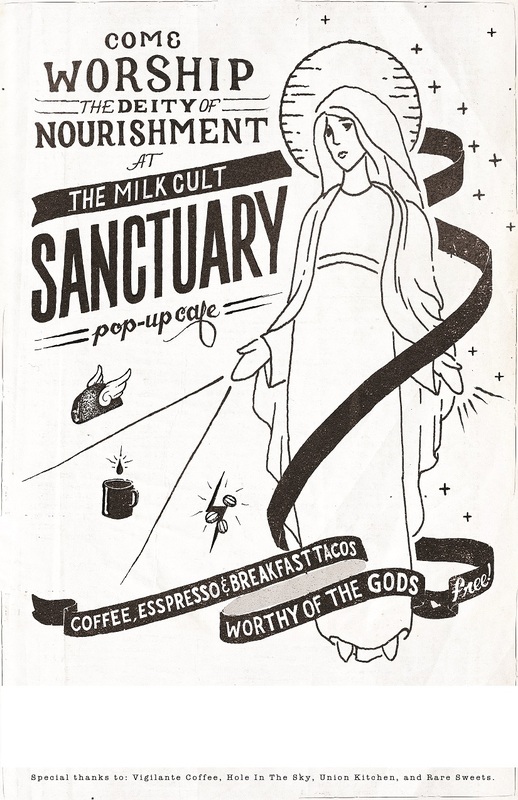 UPDATE: Read about the Milk Cult Sanctuary in the Washington City Paper's Young & Hungry Column! 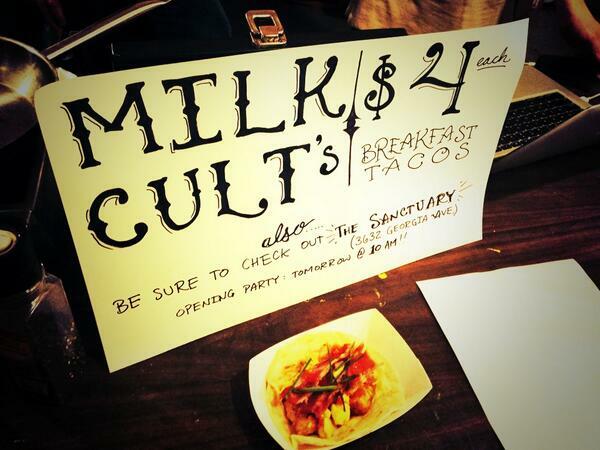 A small group with an available space came to the Milk Cult guys aware of their passion for quality food. Wondering what they would do during the cold winter when they're motorcycle ice cream rig isn't on the streets the two came up with the idea for The Sanctuary. People in DC are already appreciating food in a great way, and the guys are providing a place for them to come and worship. Along with a rotating menu changing regularly and last but not least their own small batch ice cream made from scratch sourced from local dairies. 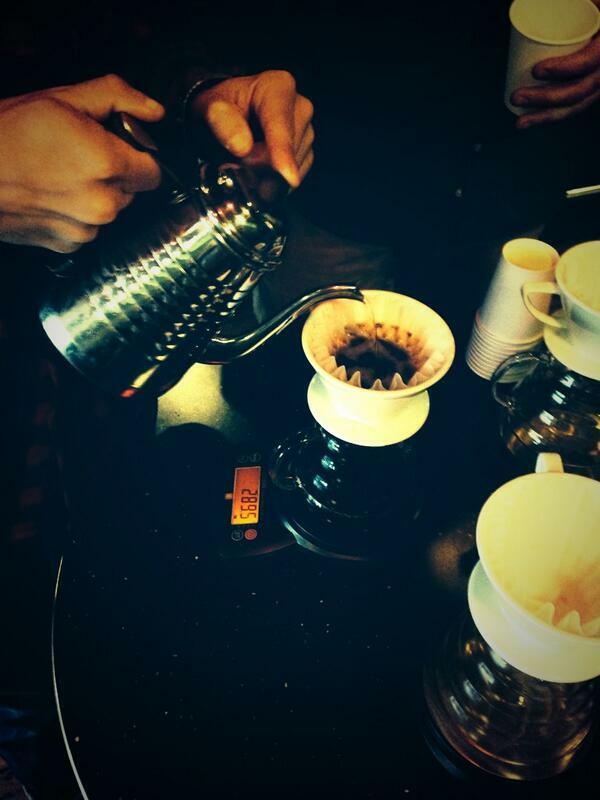 We hope you'll join us in bringing culinary and coffee redemption to all the sinners out there! As lifetime Washington area residents the two came into the food industry feeling that their hometown didn't have to be a vacuum for accessible, interesting, good food. 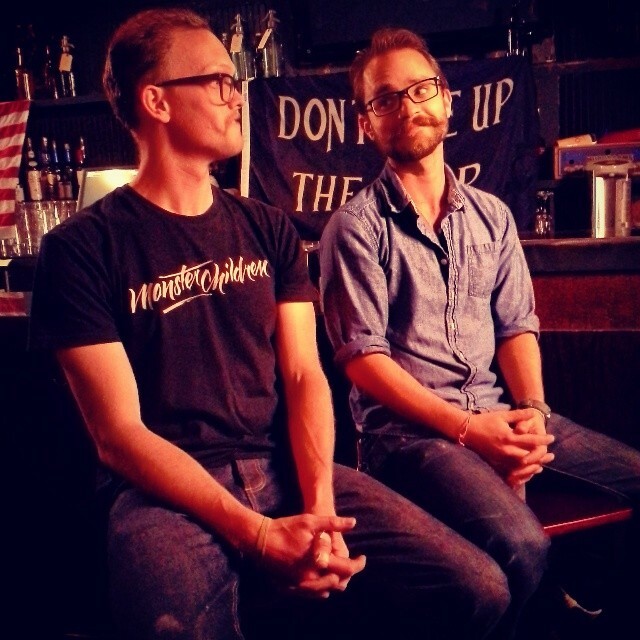 Milk Cult is the brainchild of the two- a conduit for their creative ideas. What started as ice cream and cold brew coffee has organically evolved into so much more. Eventually, they dipped their mittens into the savory world, and it felt good, so they've decided to spread their wings and bring their love of savory foods and ice cream to Petworth. Rejoice, and spread the good news! This loan is expected to be repaid in full on or before Dec 23, 2016. 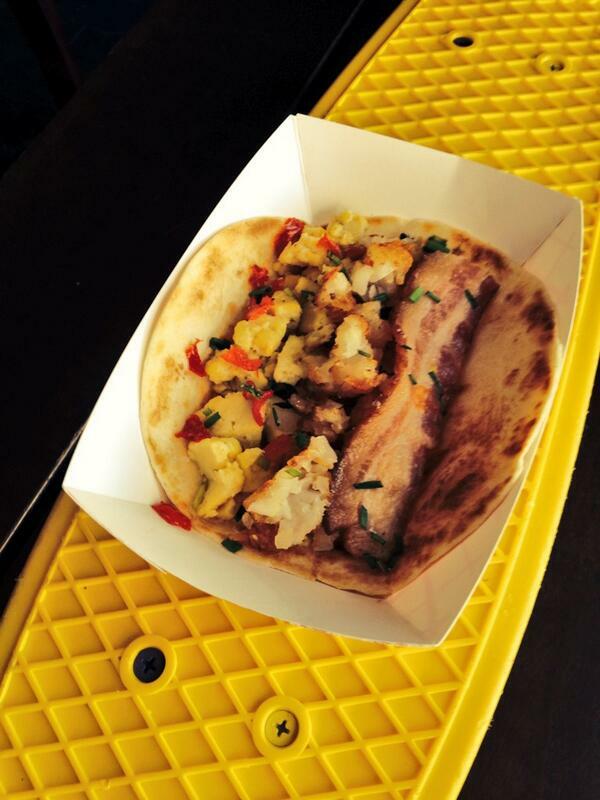 MILK CULT is a non-traditional mobile food business that is working to bring a high quality taste experience to the Washington Metropolitan area... read more. If (and when) we are lucky enough to meet our goal on Clovest your friends, family and the Petworth community will be able to participate in a once-a-month Clovest Community Happy Hour! 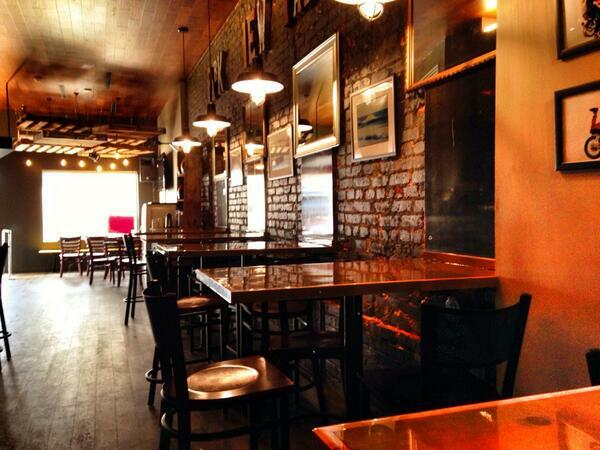 One Saturday a month, we want to host a community happy hour for good times and half price tacos! You will be invited to come eat your heart out, be merry, and pat yourself on the back until you pass out... ....don't worry we will clean up after you.